Most looking forward to? That's so hard to narrow down, especially with all the sequels and final installments to series coming out. I'm very excited for Quintana of Charyn by Melina Marchetta, the third book in the Lumatere chronicles. What am I looking forward to the most this year? It's hard to decide what I am most excited for. Right now I would say Taken by Erin Bowman, Clockwork Princess and Divergent #3! Thank you for the giveaway! I'm most looking forward to The Dream Thieves! It's really hard to decide what I'm MOST looking forward too but... I'm really, really excited to read The Archived soon. And I'm just as excited for Requiem to be released, also. And I guess Divergent #3 too! I'm really looking forward to Divergent #3 and The Retribution of Mara Dyer! Looking forward to Poison! 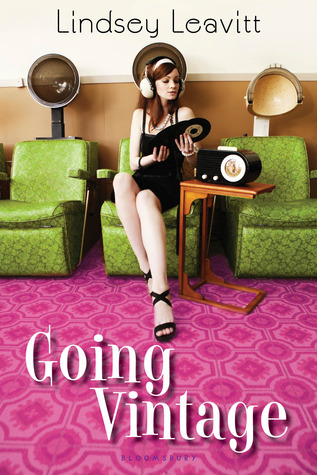 Love the cover and by the description it looks like it will be a very fun read! Can't wait! 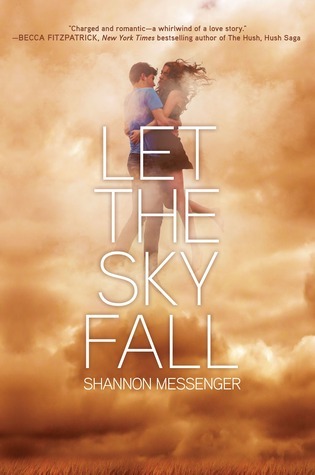 I'm really looking forward to Let the Sky Fall, Not a Drop to Drink, Racing Savannah and Isla and the happily Ever After. I'm dying for Divergent 3, the retribution of Mara dyer, clockwork princess, the elite, sweet peril, and if I should die! I'm really looking forward to Maureen Johnson's The Madness Underneath, Elsie Chapman's Dualed and Bridget Zinn's Poison. Oooh, I want to read all of these, but especially LET THE SKY FALL and GOING VINTAGE! I am SO excited for 2013 books! SO MANY good ones! I think the second Raven Boys book is my most anticipated of the year. I would give just about anything to have it now. This is awesome! All these books look great! There's a lot of books I'm looking forward to. I've actually been looking forward to reading The Program since I heard about it. Other than the rest of the ARC's above, one of the top books I'm looking forward is Apollyon by Jennifer L. Armentrout. I'm most looking forward to the close of the Divergent and Delirium trilogies. The book I am most looking forward to is probably the Clockwork Princess!! So super stoked! Thank you for a chance at the giveaway! 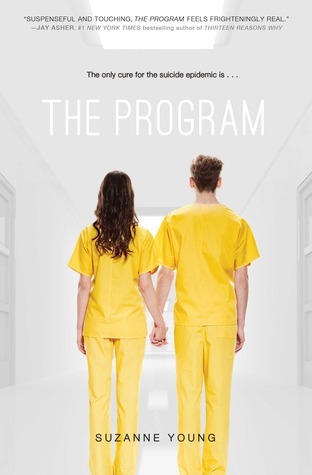 Looking forward to Gayle Forman's "Just One Year" and "The Program"! Thanks so much for this giveaway!!!!!!!!! Looking forward to so many! Requiem and Divergent #3 and The Program! Tiger's Dreams! The last book in the Tiger's Curse saga! Ahhhh. And that is just one of many! I'm looking forward to Beth Revis's third book in the ACROSS THE UNIVERSE trilogy and the sequel to CINDER. I also want to buy INFIDEL IN PARADISE by S.J. Laidlaw. And lots more, of course! 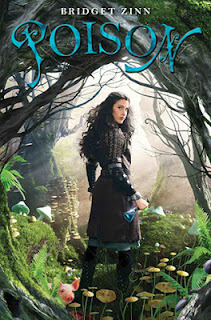 I'm looking forward to Clockwork Princess and Grave Triumph. This is so much fun! Contests rock! I am looking forward to Divergent #3 and Evertaster #2 by Adam Sidwell. I can't wait for Clockwork Princess and Sweet Legacy. I am looking forward to the release of several books this year. Let the Sky Fall by Shannon Messenger, Ink by Amanda Sun, and The Nightmare Affair by Mindee Arnett are just a few of the books on my list. All four of these books look fabulous. I can't wait to read all of them. Haha, what a question! I actually made an entire post about it right HERE. City of a Thousand Dolls by Miriam Forster. And I still need to read Falling for You! I'm looking forward to The Eternity Cure by Julie Kagawa an Fragments by Dan Wells. I'm really looking forward to reading Sweet Peril and The Elite to name a few! Thanks! Oooo, there are so many good ones coming out! I honestly can't wait for my preorder of The Madness Underneath to get here though! I'm leaving forward to The Moon and More by Sarah Dessen ! I'm looking forward to Let the Sky Fall and Born of Illusion! I'm looking forward to Clockwork Princess, The Program, the next Divergent book, and SO many more! The Elite and The Collector!! I'm looking forward to Siege & Storm! So many! Lots of new ones, like the ones above and then also the last book in the Divergent series and the next Slayers' book by C.J. Hill just to name a few. As a YA librarian (and personally) I'm looking forward mostly to Clockwork Princess and The Elite (well, I cheated and got an ARC of The Elite, not just for me but for my rabid 13 year old). My rabid 13 year old is looking forward very much to Frosting and Friendship. What are the odds there will be an ARC of F&F? There are so many, but I'd have to say that I'm most looking forward to Clockwork Princess.